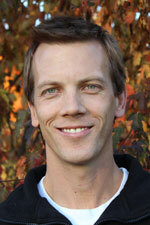 Dr. Erick Hallie has been practicing in Grand Rapids since 2004. He grew up in Roseau, Minnesota. His education included three years at the University of MN, Duluth for undergraduate studies and four years at the University of MN, Minneapolis in the Dental program. After graduating in 2004, Dr. Hallie moved to Grand Rapids with his wife Tara. They enjoy the lakes and traveling with their sons Preston, Declan, and Cameron. 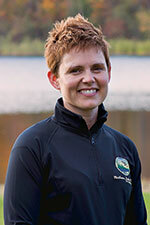 Dr. Kathryn Cargill Joined Northern Lakes Dental Practice in July of 2009. Dr. Cargill grew up in Grand Rapids, and now enjoys being able to work alongside her dad, Dr. Sherman. 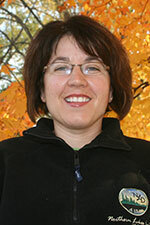 Her education includes a BA from the College of St. Benedict and her DDS from the University of Minnesota. She resides in Grand Rapids with her husband Joe and daughters Quinley and Caroline. Dr. Jacob Ihle was welcomed to Northern Lakes Dental in September of 2015, and joined our practice with two years of prior work experience in dentistry in Northern Minnesota. Dr. Ihle grew up in Fargo, North Dakota, and received his undergraduate degree from Concordia College. He then went on to pursue a Master's Degree in Microbiology at NDSU and worked as a microbiology professor at Concordia College. 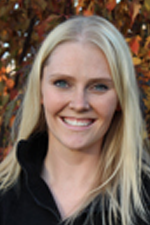 Dr. Ihle graduated from the University of Minnesota Dental School in May of 2013. He lives in Grand Rapids with his wife Dawn, and enjoys cycling, music, traveling, and spending time in the outdoors. Joe joined Northern Lakes Dental in 2011. He is a graduate of St. John’s University and had previously worked for 7 years in business and human resources management. Joe is available to help patients with insurance and scheduling needs, treatment planning and financing options. Lisa - Patient Coordinator Lisa became part of our front desk staff after graduating from Hibbing Vocational School as a Registered Dental Assistant in 2001. She is able to assist patients with scheduling appointments, answering insurance questions, and handling treatment and billing concerns. 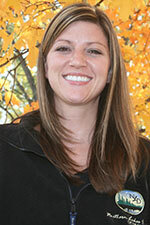 Mandi joined Northern Lakes Dental in 2013 and is a member of our administrative staff. She has an AA degree in business and marketing and has 6 years of business experience prior to coming to our office. Mandi is available to help with scheduling, treatment planning, and insurance questions. 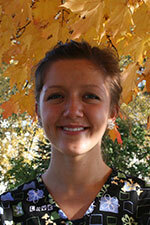 Megan joined Northern Lakes Dental in 2012, and is part of our administrative staff. She is available to help patients with scheduling, insurance questions, and treatment planning. Megan has a degree as a registered dental assistant from Hibbing Community College, and has over six years of experience working as a technician in a dental laboratory. 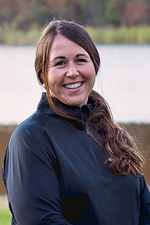 Becky graduated from Minnesota State Community and Technical College in Moorhead, MN in 2004, She began her hygiene career in Thief River Falls, MN, where she worked for four years. 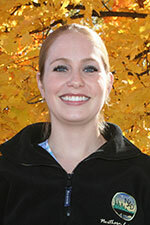 Becky moved to Grand Rapids in 2008, and joined our practice in July of that year. Becky has expanded functions in local anesthetic and nitrous oxide. 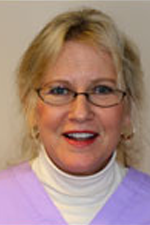 Debra graduated from the University of MN, Duluth and has been practicing in our office since 1975. She has expanded functions in nitrous, laser treatment, and local anesthetic. Patty graduated from the University of MN, Duluth in 1985. 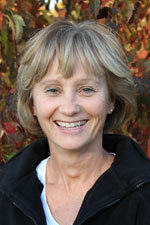 She has been practicing at Northern Lakes Dental since 1996. Her expanded functions included nitrous and local anesthetic. 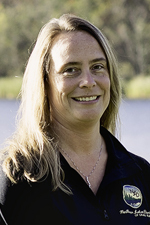 Cathy Jo graduated from the North Dakota State University and has been practicing since 1998. She has expanded functions in local anesthetic, nitrous oxide, and restorative functions. Roxie is a graduate of University of MN, Duluth and has been practicing as a dental hygienist with Northern Lakes Dental since 2002. She has expanded functions in local anesthetic, nitrous oxide, and laser treatment. 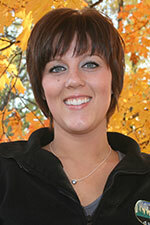 Stacey grew up as a patient of Northern Lakes Dental and became a part of our staff at in 2012. She has her degree in dental hygiene from St. Cloud State University, where she graduated in 2011. She has her expanded functions in local anesthetic and nitrous oxide. 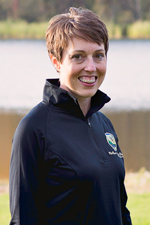 Katie is originally from Northern Wisconsin, and received her degree in Dental Hygiene from Lake Superior College in 2000. She moved to Grand Rapids in 2009, and joined Northern Lakes Dental in 2014. She has her expanded functions in local anesthetic, nitrous oxide and laser treatment. 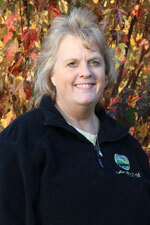 Denise graduated from Bemidji Vocational School in 1988 and has been a part of our office ever since. She assists Dr. Ihle. Emily grew up in the Grand Rapids area, and graduated from Hibbing Community College as a licensed dental assistant in 2012. 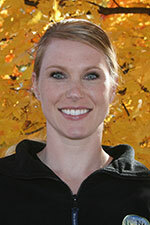 She joined our staff shortly after graduation and assists Dr. Hallie and Dr. Cargill. 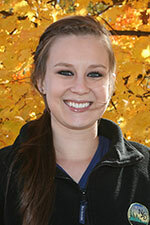 Crystal joined our staff in July of 2009, after graduating from Bemidji Vocation School in the dental assisting program. You will find Crystal assisting Dr. Cargill, as well as helping at the front desk with scheduling appointments and patient coordination. Beth joined Northern Lakes Dental in 2011, with 7 years of assisting experience. She graduated from Hibbing Community College with her dental assisting degree, and she also attended the University of Minnesota for her training in expanded functions. Beth assists for both Dr. Hallie and Dr. Cargill, and works with scheduling and patient coordination in the front office. 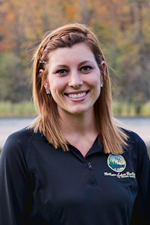 Tori joined Northern Lakes Dental in 2014 and came to our practice with 5 years of experience. She assisted Central Lakes College in Brainerd, Minnesota where she graduated with high honors. Tori is fully trained in all aspects of dental assisting, office administration, and primarily assists with Dr. Hallie and Dr. Cargill. Jocee joined our staff at Northern Lakes Dental in 2015, shortly after graduation from Northwest Technical College in Bemidji. She assists Dr. Ihle.